After a long search without any success, a hard to find H&K UMP mag pouch landed in my lap (literaly). 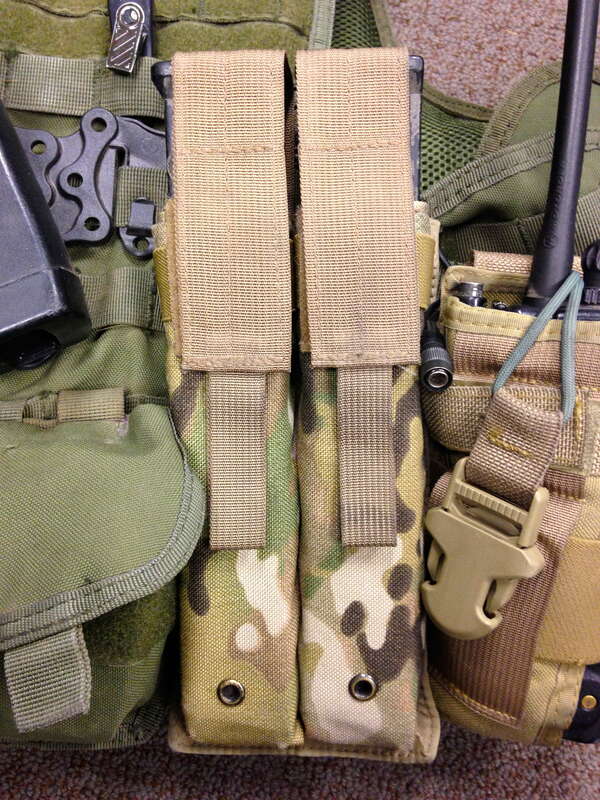 About a year or so ago, one of my friends who knew I was trying to find a way to carry my UMP mags traded off some peice of gear for the pouches featured in this review and gave them to me. I have been using them constantly ever since and wanted to briefly share my experience with them. Magazine pouch placement is not easy with H&K UMP 40 mags, I chose to place mine off to one side to avoid knocking myself out when drawing them! Now days the H&K UMP 40 is not commonly found in service. 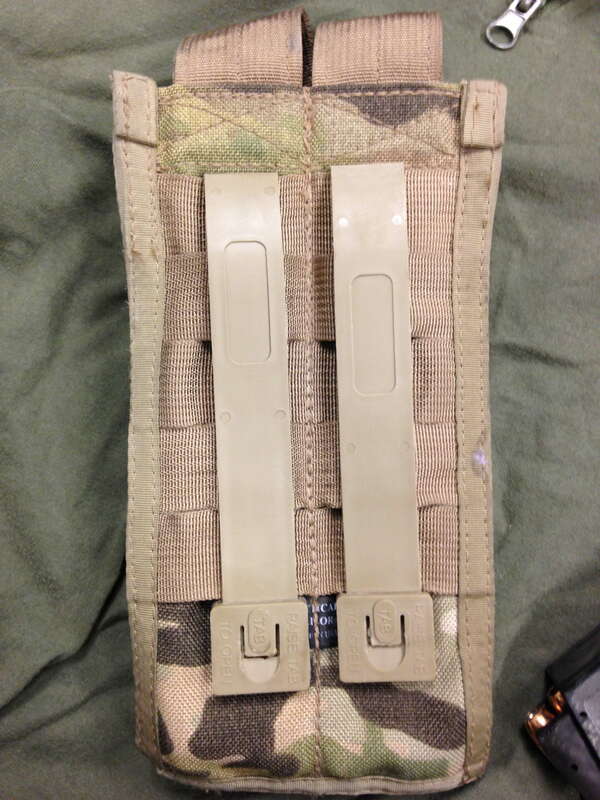 When my unit obtained a couple hand-me-downs, the hardest part about transitioning from a carbine to a sub machine gun (SMG) was finding a magazine pouch. The UMP 40 magazines are awkwardly long to say the least. Some guys went for the drop leg pouch, while others just carried an extra mag in their back pocket. I was not excited about either one of those methods, as I like to be able to grab my kit at a moments notice and have everything I need there. The mags do stay well secured in the pouches but I use the velcro just to be safe. Tactical Taylor’s multicam UMP 40 pouch was just what I needed. I can now carry two additional magazines on my kit. Just be sure to mount the magazine pouch off to the side and not in the center so as to avoid knocking yourself in the face when the adrenaline kicks in. 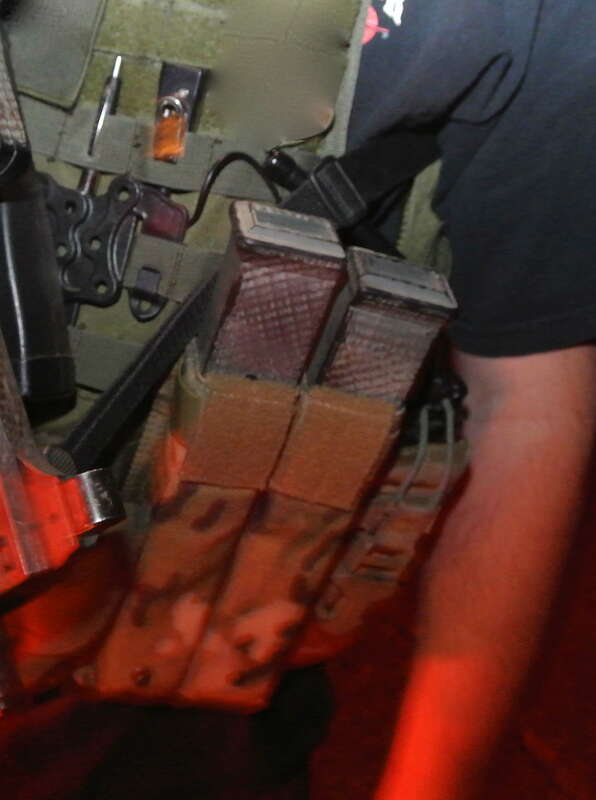 The added Velcro magazine retention at the top of the pouch is definitely a must when bending over to secure subjects or search cars. You wouldn’t want to send someone on their way after a negative search of their vehicle and find out later that you are 30 rounds shorter than you started the day with. Attaching the pouch is super quick and easy. 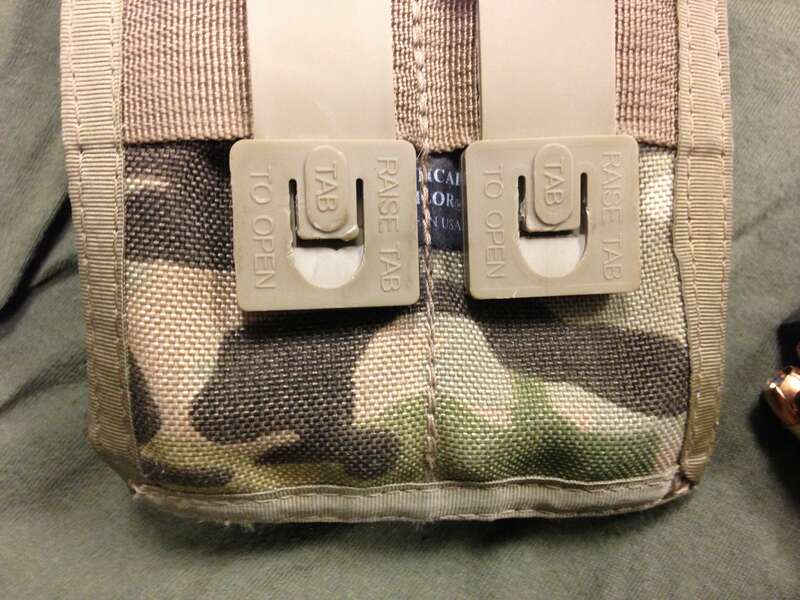 The pouches feature Tactical Tailor’s proven Malice Clips for attachment to molle gear and the build quality is phenomenal just like their entire product line! If you do use a weapon platform like the H&K UMP or P90 then give these pouches a try. 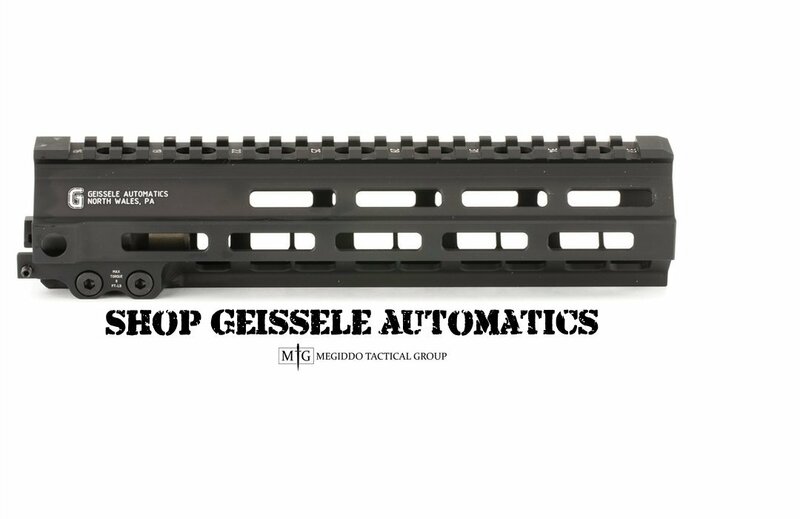 You can find them in several common tactical colors on Tactical Tailor’s website. 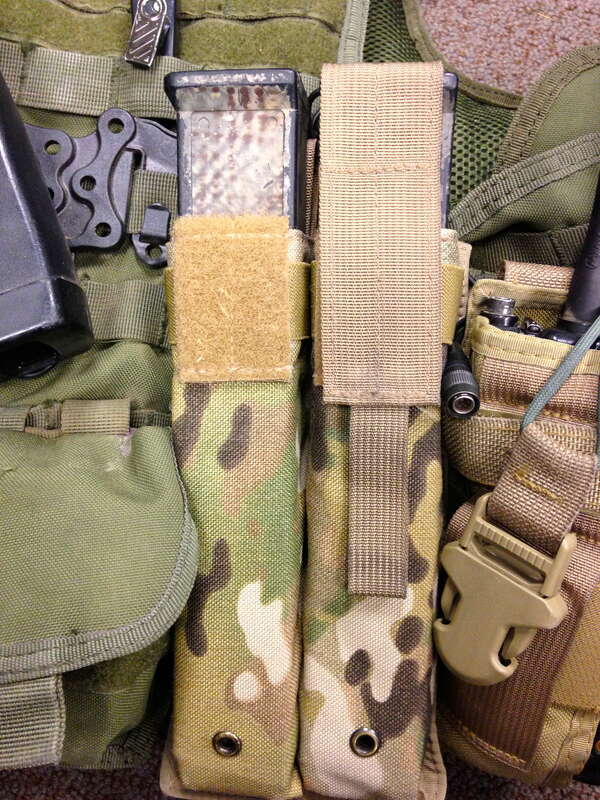 Tactical Tailor also offers a single mag pouch.